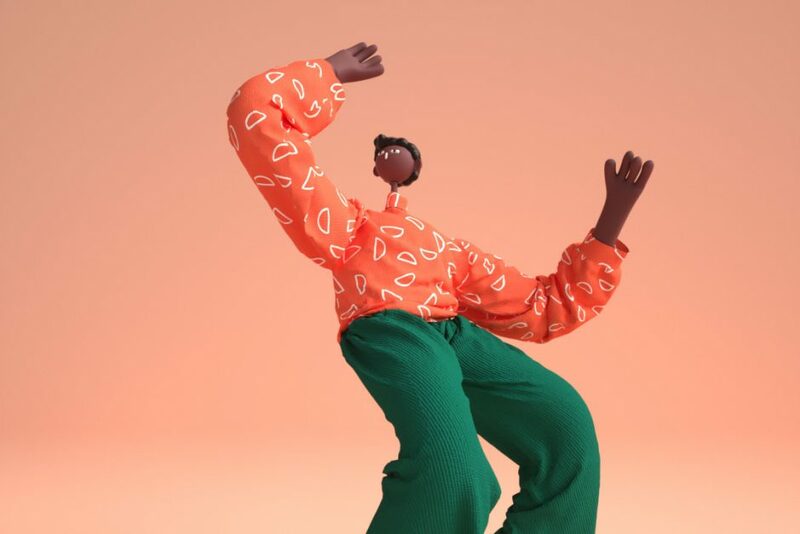 To celebrate the festival’s 15th anniversary, Pictoplasma presents an all-new selection of trailblazing and trendsetting character design under the heading INTER__FACES from 08 to 12 May 2019 throughout Berlin. It brings together artists from around the world, working in such diverse genres as illustration, animation, digital design, games, urban, and the fine arts. This year’s line-up includes Wes Anderson’s go-to character creator, Félicie Haymoz; Sundance 2018 winner, Jeron Braxton who explores the Black American experience via surreal Playstation 2 aesthetics; illustrator Laura Callaghan whose detail-saturated depictions of strong young women introduce a fresh criticality to female representation; creator of bestselling graphic novel and style-defining Netflix series Hilda, Luke Pearson; animation filmmaker Elenor Kopka whose ghosts and eerie blobs are set in occult worlds; filmmaker Nikita Diakur who shifts the boundaries between live action and animation; illustrator Yukai Du who elegantly fuses Impressionism and Brutalism; and digital artists Eran Hilleli, Julian Glander, and Laurie Rowan, who move effortlessly between art, games, and animation. Thematically, this year’s festival addresses the current hype around interaction with digital media and asks whether this interaction can really be ascribed to both sides––human and machine––or whether it is not a merely a one-way projection. The festival looks at artistic strategies that use character design as a means to question conventional behavioral and perceptual patterns in relation to technology. And it extends the conversation beyond the technological focus and exaggerated expectations for seamless immersion to examine the charged space between the viewer and the viewed. This theme will be reflected throughout the festival program. A group exhibition at Silent Green (May 8th—12th) confronts visitors with a multitude of virtual and abstract faces in multimedia installations––among them new and specially commissioned works. What is it about them that provokes our empathy? Why do we expect our feelings to be reciprocated? And how do we cope when our expectations are not met? Parallel to the main exhibition, a project space tour (May 8th—12th) through the central Mitte district presents insights into the work of ten artists. There is also a group exhibition featuring the work of the 35 alumni of the Pictoplasma Academy 2018. The animation section of the festival screens 80 shorts, music videos, and experimental films at the historic cinema Babylon am Rosa-Luxemburg-Platz in four different programs (May 9th—12th). It is also here that international creators and producers meet for the conference, exchanging strategies for the future of figurative aesthetics. On the final day, Sunday May 12th, the festival opens to the public at Silent Green. The Cupola hosts performances, panels, and talks investigating the festival theme in greater depth; curators and artists give guided tours of the exhibition, and children’s workshops are held in the Atelierhaus.